Bitcoin Wallet - Do you need to have one and how do you get one? Almost everyone today has a PayPal account – but I do remember the day when that wasn’t the case. Will the day come when having a bitcoin wallet is just as popular – and convenient? Yes, I do believe so. If you think there is a possibility also, then creating a free wallet can be a soft-intro into the world of cryptocurrency. It will help you gain an understanding of how bitcoin (and other altcoins) are used without costing you anything at all. And – in the event you become a user of digital currency at some point in the future, your wallet is setup and ready to go. 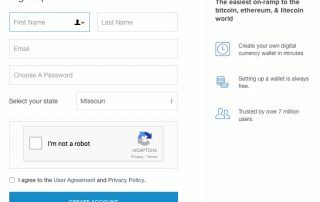 It takes a while to “verify” a wallet with validation of your identity – so having that all accomplished and the account verified before it is ever needed could be handy. 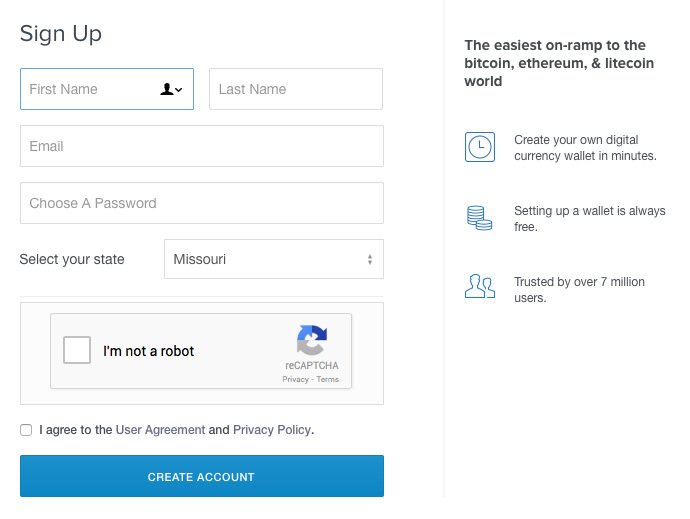 Coinbase provides an exchange between your local currency and cryptocurrency. So if you want to own Bitcoin, LiteCoin or Ethereum as a investment you can simply buy the currency with USD and hold it in your wallet. If the price of the digital currency goes up, you can then easily exchange your cryptocurrency back to USD for a profit. 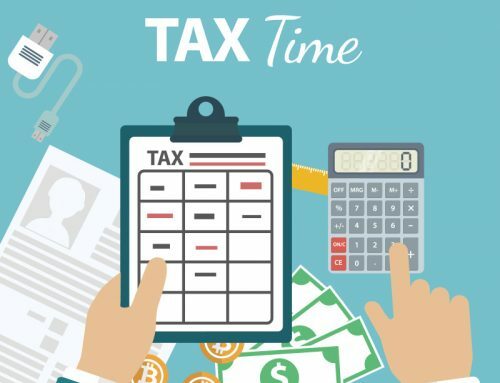 Time may come when someone wants to pay you in bitcoin for goods or services – if you have a bitcoin wallet, you can accept that payment instantly. If you don’t – you will have to set one up. In any case, there is no fee or charge or obligation to setup a Coinbase bitcoin wallet. The setup is pretty simple, and very similar to setting up a PayPal account. Enter your name, email and select a password. Complete the necessary steps for security purposes. Link your bank account, PayPal or credit/debit card – this is purely optional and isn’t required unless you intend to use your wallet. 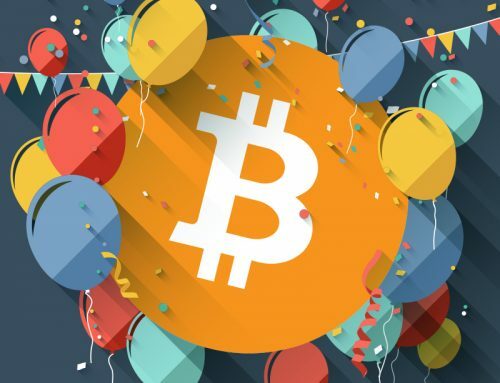 Once your wallet is setup, you can poke around and see that it is easy to buy Bitcoin (or altcoins) – and I suspect they will soon be adding other options for different digital currency as they become more popular. You can see the current exchange rates for three digital currencies, and their growth charts – BTC/ETH/LTC. If you do link an account (bank, PayPal, credit/debit card) then you can send or receive Bitcoin. To receive Bitcoin you simply provide people with your Bitcoin wallet address that they send the funds to. 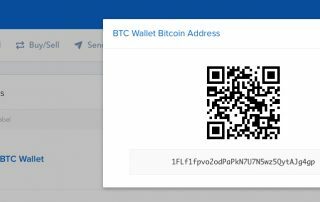 To find your wallet address click on BTC Wallet and then Wallet Address. A window will pop-up as shown below. 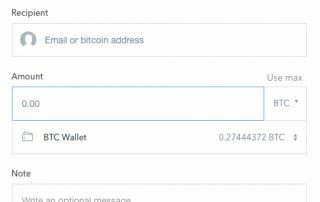 The long alpha-numeric address is the address to your wallet. Provide this address or your email to people sending you BTC. You’ll have a wallet address for each type of digital currency and it is important to use the correct one depending on the currency being sent or received. This address is public and there is no security risk in sharing it – think of it like your email addresses. 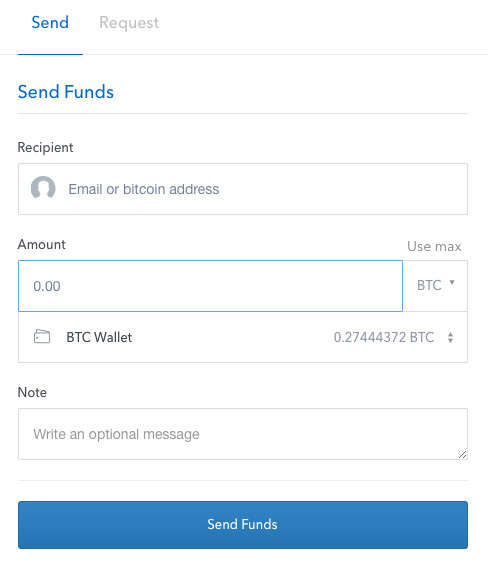 You can use the Send/Request function of the Coinbase wallet to send BTC or ETH or LTC to other users via email or their BTC/ETH/LTC wallet address, as well as send requests for funds. For example if you purchase something from an online site that accepts bitcoin, when your purchase is complete they provide a BTC address for you to send the funds to. You copy that address and use it to send the BTC funds from your wallet, which will complete the transaction. If you sell something and the buyer wishes to pay in bitcoin – you simply copy your own BTC address, give it (or the QR code generated) to the buyer and he sends you the bitcoin. Alternatively, you can generate a payment request inside your wallet. When you generate a payment request it will show the display name on your account – so you may choose to change this information in your profile settings. Don’t let the excitement of having valuable bitcoin in your wallet turn into disaster by losing it. Just like a wallet that holds your cash, there are steps to secure your bitcoin that need to be taken. Don’t keep a lot of bitcoin in your online wallet –no more than you would keep a lot of cash in your physical wallet. Keep only “petty cash” levels in your exchange accounts. 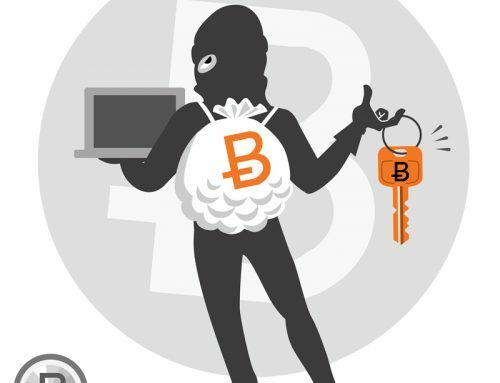 Use a more secure hardware or software wallet for large amounts of bitcoin, and BACKUP your private keys and access credentials. Store those BACKUPS securely – if you lose them, they are gone forever and cannot be retrieved…period. Move money off your smartphone. You might be shocked at how much value there is in just a small amount of bitcoin – don’t leave it on your smartphone. Ensure you have two-factor authentication on all your bitcoin wallet accounts. Use a password manager (i.e. 1Password, LastPass, KeePass, etc.) so you can use secure, randomly generated passwords that offer maximum protection. If something happened to you, would your family be able to access your bitcoin? Make certain you have a plan in place to ensure they could. 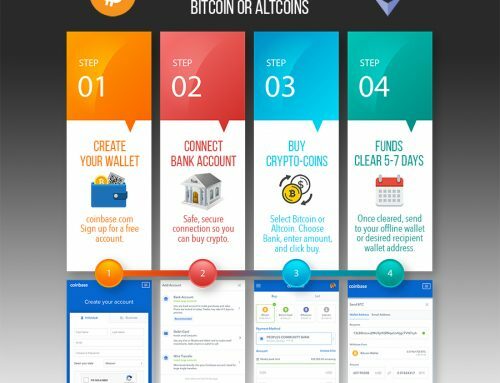 While you don’t have to use your wallet and you don’t have to buy cryptocurrency to have a bitcoin wallet – you might consider having a fully functioning cryptocurrency wallet that you can use to purchase and send/receive Bitcoin, Ethereum or Litecoin…just in case you need to in the future. If you do decide to use your wallet, be sure to visit the FAQs page which is loaded with details and information to help keep your bitcoin safe and secure. Bitcoin wallets should be treated with the same level of care (or more) as with your cash wallet! Remember: the blockchain is sound and no one has ever lost bitcoins due to the blockchain – it is humans who introduce risk into the equation. 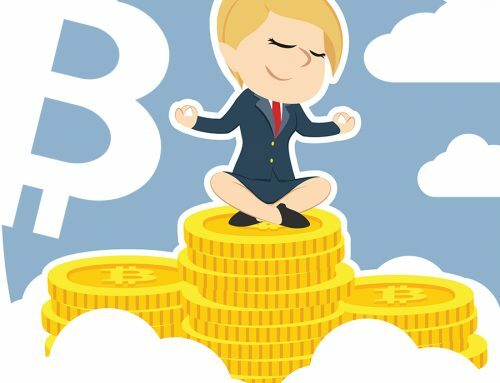 Bitcoin works on the same principle as physical money – “He who controls it, owns it.” In the case of Bitcoin, he who controls the private keys, controls the bitcoin. Therefore, if it’s too much effort for you to secure your own private keys, and you trust them to a third party (i.e. online wallet service, exchange service) that gets compromised – then you will lose your bitcoin and there’s nothing you can do about it. THIS is how people have lost their bitcoin. The other way is to have LOST their private keys. It is very important to understand all aspects of digital currency. When you do – securing it is not difficult at all. Spread the News, Choose Your Platform! This site exists specifically for the purpose of sharing the resources I’ve found helpful, services I use (or not), and my opinions as I navigate my way through a vast landscape of digital currency. Content on this site is not meant to be considered “investment advice” on any level. The #1 lesson one must learn is that you are 100% accountable for your actions in the crypto-space. There is no one to “fix” mistakes you make, and they can be costly. You cannot just “click thru” under the belief that terms are normal like other services you may be used to using. It is important to READ everything before taking action and do your own due diligence. Looking for a way to enter the cryptocurrency world – or maybe acquire more Bitcoin? With little to no skills, you can start earning automated gains trading Bitcoin and the top 10 Altcoins.